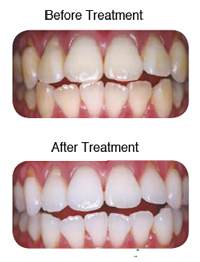 There is an extensive variety of tooth whitening options on the market, however it is important to first understand what is causing the discolouration of your teeth in order to choose the most effective treatment. 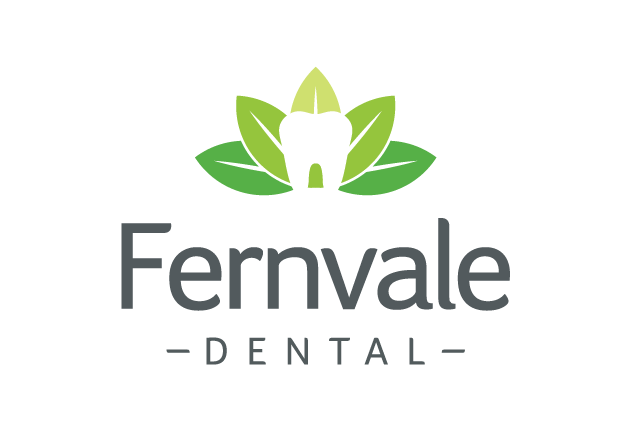 If you are unhappy with the general appearance of your teeth, give us a call to arrange a consultation. The dentist will assess your teeth and discuss what results you are looking for, before presenting you with a treatment plan that suits you and your budget. Whatever your goals or needs, we are very happy to talk to you further about the teeth whitening options our practice offers. Please do not hesitate to give us a call.